through the use of the WE Manage Process. This process has been recognized by the SEI by their certification of WE as a Level 3 CMMI organization, only one of less than 150 in the US. Our development process is designed to capture your requirements and create use cases so that we both understand and agree to our deliverables. Once we start development, our WE Manage tools track each deliverable to conclusion including User Acceptance Testing and deployment. Our process also provides complete documentation for the project in order to enable future enhancements with ease. 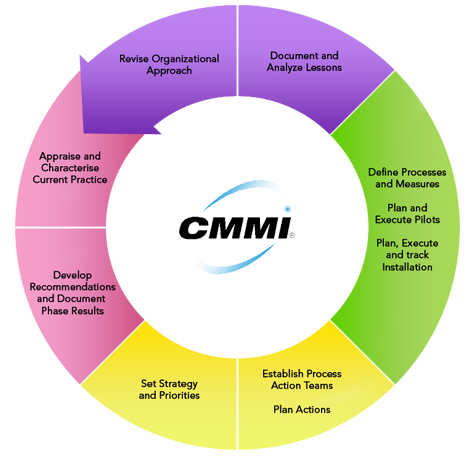 Learn More about CMMI at Carnegie Mellon. Copyright © 2011 Web Elite.